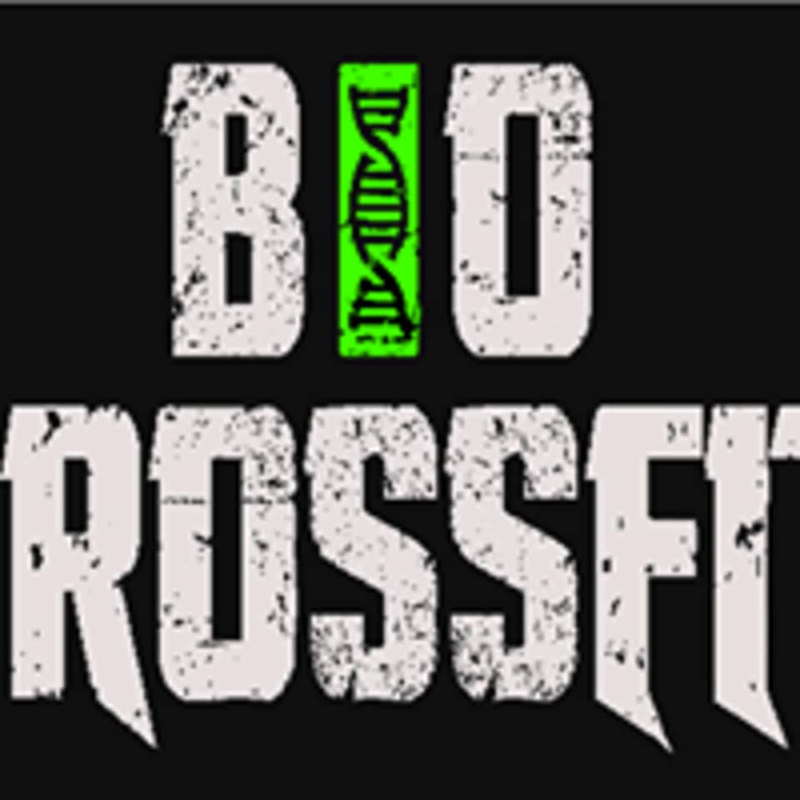 Start taking classes at BIO CrossFit East and other studios! There is no excuse for cutting corners to reaching your goals. Students at BIO CrossFit will always be trained to hit every workout with a full range of motion and perfect form. Expect workouts to constantly change to increase work capacity across broad time & modal domains. This is the fundamentals of CrossFit and forging elite fitness, which BIO will never deviate from.